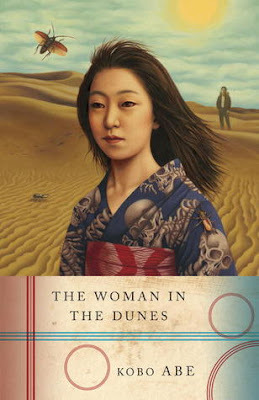 Forgive me, but I am still trying to find the right words to describe Kobo Abe’s The Woman in the Dunes. So many simple words can circle the reading experience. Strange. Suspenseful. Mysterious. Engrossing. Weird. Metaphoric. Sand. I suppose I should first express that I enjoyed the book. I was anything but bored by it; it made good company while I sat in a hospital waiting room a couple of weeks ago. Nevertheless, I have yet to fully form a view of the book in its entirety, because it's so multi-layered with potential expressions and thoughts. However, I have a clue concerning what I left the book feeling--or even what I learned. But for certain there are layers upon layers of material worth an appropriate and systematic analysis (I sound like a computer guru there). Some may end the book believing something differently, however. And some (truthfully like myself) may remain reeling through the psychological breakdown of a Japanese entomologist trapped in the vortex of a village surrounded by spilling dunes of sand. Which affords him the undeserved privilege and responsibility of containing the dunes from ruining a village he doesn't even belong to. 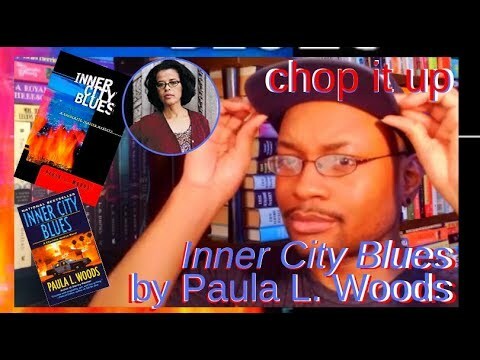 But first let’s talk about what the book is about. 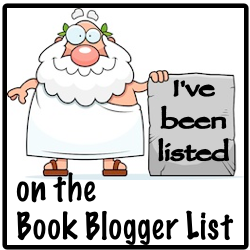 A quick summary before I try to work my thoughts out on a book that clearly needs a re-reading. Opening the novel outside of a railroad station on an August afternoon, we meet Niki Jumpei. As I mentioned, Niki is an entomologist. However, it’s much more of a budding hobby. Niki’s actual profession is that of a school teacher. So in pursuit of his side passion, he spends a quiet vacation hunting for bugs in an unnamed area near the sea. From the beginning we (the reader) are given facts and speculations related to his character, as a sort of set up to his impending disappearance and breakdown. One speculation tackles his unmarried status while sharing a home with a woman. And other speculation of the more stereotypical generalities point toward his possible homosexuality. After missing his bus ride home, Niki finds himself at the mercy of three old men who glide him--in a sincere manner--toward a pit in the dunes near that village. In that pit lies a single home--or shack. Offering him food and board for the night, the men direct Niki toward taking a rope ladder down into the pit where he will meet the woman offering his boarding. While Niki, with the woman, is calm, if not strange, he is unprepared to spend the coming days with her and makes it clear that he is simply there for the night. She giggles slightly in turn. However, Niki’s situation is anything but amusing when the next day he proceeds to climb out of the pit only to find that the rope ladder is missing. 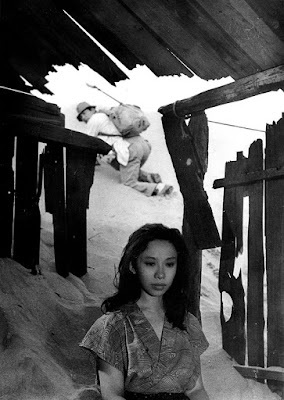 Trapped, his official role is to help the woman with maintaining the spread of sand encompassing the village. This entails hauling swells of sand out of the pit via the three men’s dropping buckets. Should Niki decide not to take part, the exchange of water for work will end. It’s more or less there that he realizes he is captured. Nonetheless, the real intrigue lie in the solitary woman residing comfortably in the pit. And so, the psychological arguments and metaphoric unbinding begin. The summary sounds like a fairytale because the tone of the book is like one. Nonetheless, if I could pick up and examine one aspect that I’ve gathered from this book, it’s that sometimes we have to weather our storms and make the best out of what we are given. That’s not to say that I wasn't enraged at Niki’s situation--just as he became. However, as the story progressed during his eventually Niki conformed to his situation. Or the idea that the carte blanche way of creating your life is an internal deception. If you're read this book, what do you think? Do we live life unaware that we are trapped, yet strongly believing that we are free? Regarding my personal circumstances, I believe so.